Top Microcannula Expert in NYC. Do you feel like you always look tired? Do people tell you look tired when you don’t feel so? Are you using a lot of concealer? Tear trough is an anatomical area located right under your eye. This area supports the eye muscle and fat and serves as a transition zone between eye and a cheek. When this area becomes flat, the light reflection changes on your face and creates an appearance of dark eye bags or circles. 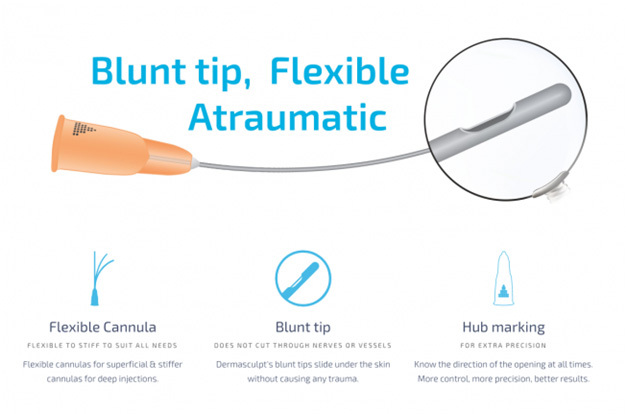 Dr.Avaliani is a top expert and an advanced technique physician specializing in microcannula injections, where NO needles are ever used and it’s the safest way to get injected. 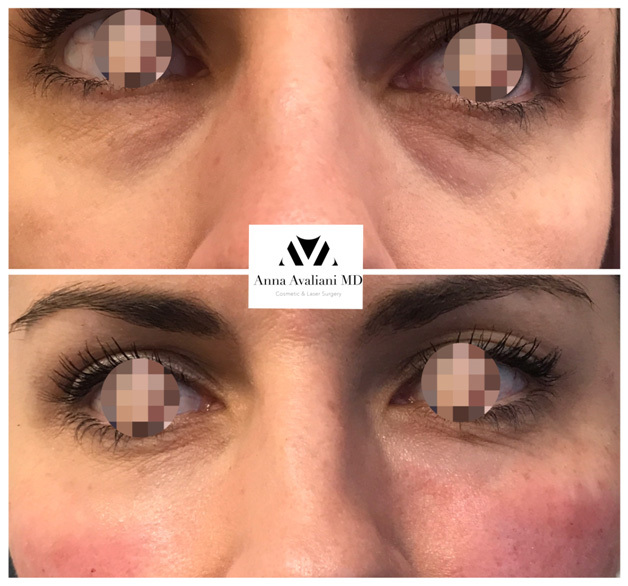 What filler does Dr. Avaliani use for under the eye injections? 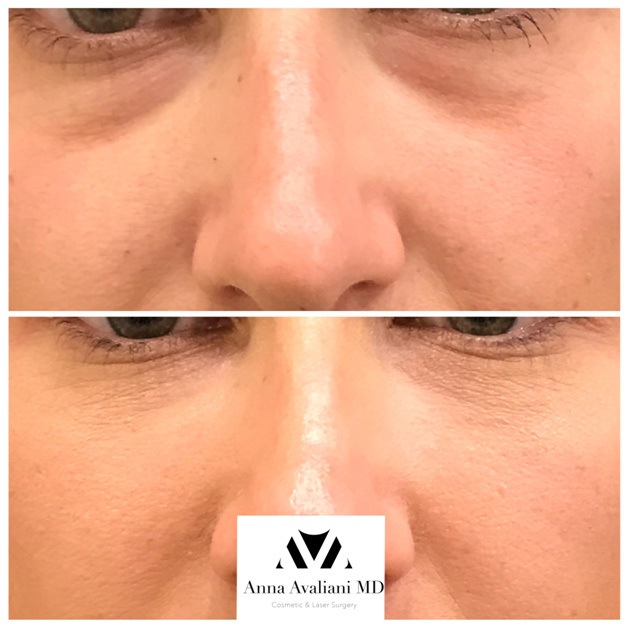 Dr. Avaliani prefers the use of Restylane Silk, which is considered the best filler for the tear trough area. Why does volume dissapear from tear trough area? It happens due to age appropriate volume loss. Nothing you can really do to stop it but you can certainty prevent it. The solution is to replete the volume which has been lost. The best way to do it is to use a natural and totally safe product made from HA (Hyaluronic Acid) called Restylane Silk. 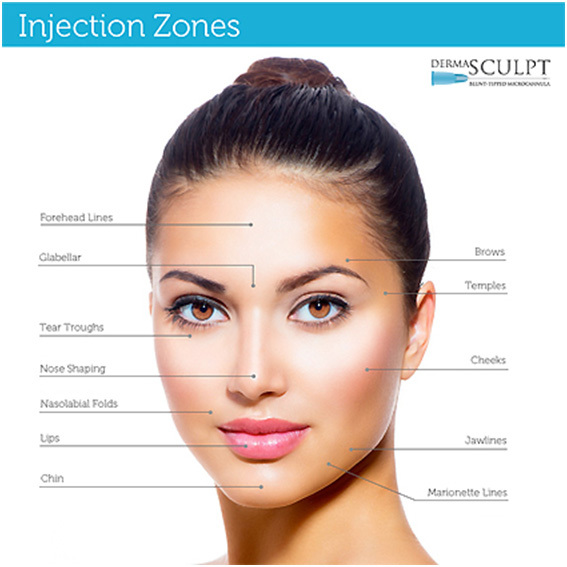 Will tear trough injections hurt my eyes? Bruising is always a possibility with any injection. 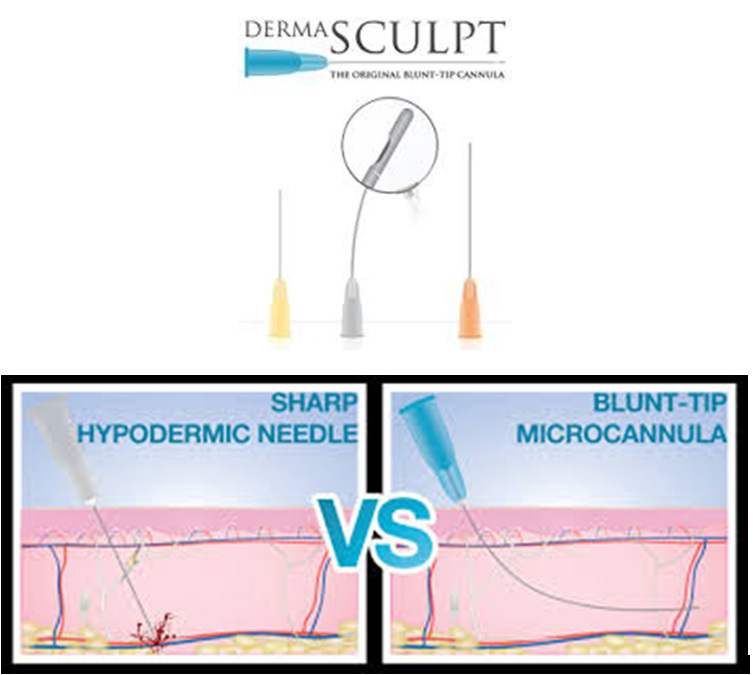 Dr.Avaliani uses advanced injection techniques with microcannula, which almost guarantees no bruising under your eyes. If you feel like you look tired or people tell you that you look tired, then this might be one of the reasons. As always, consultation with the expert is the best way to find the cause and the most appropriate treatment.